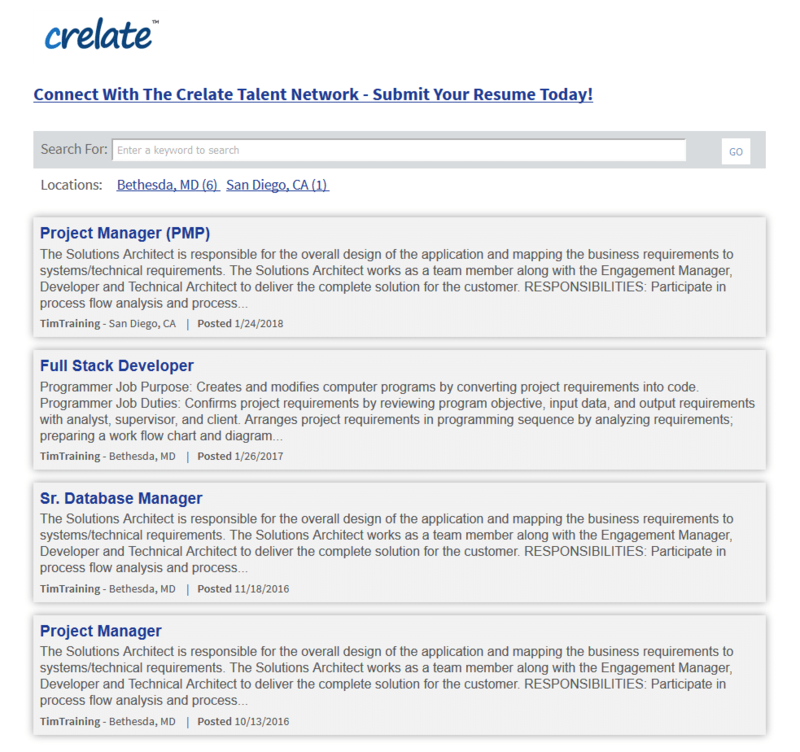 Passively generate leads through your own website with Crelate’s company portal. 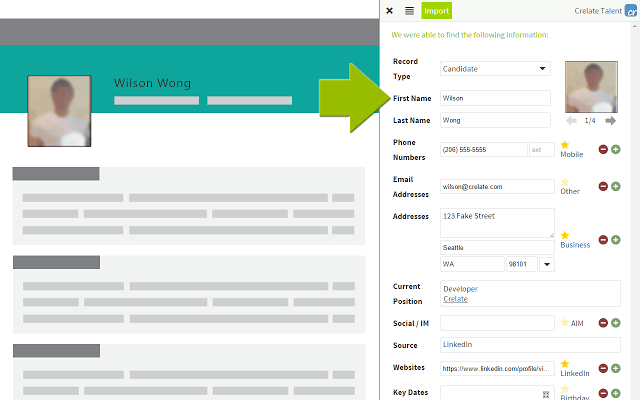 Your company portal is embeddable on your site and is an additional way Crelate provides passive lead generation. 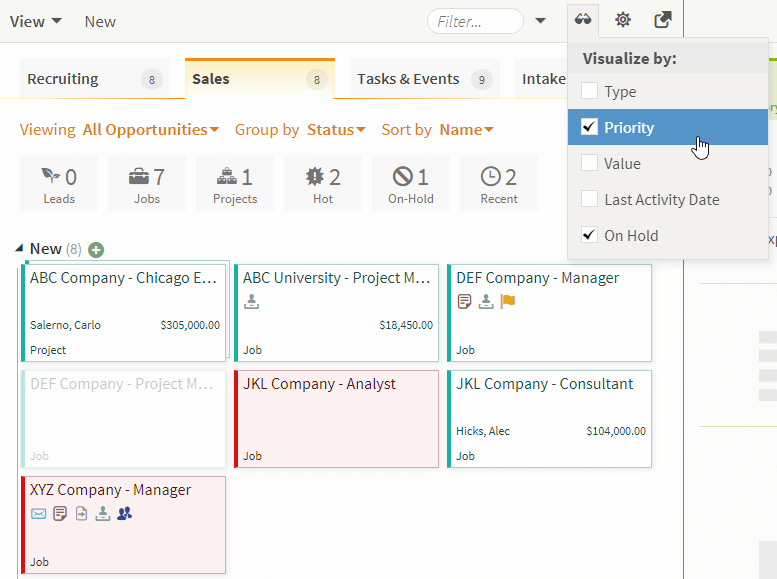 Unlock the full power of your database. You’ll never lose a potential placement because you weren’t able to find them in your ATS. 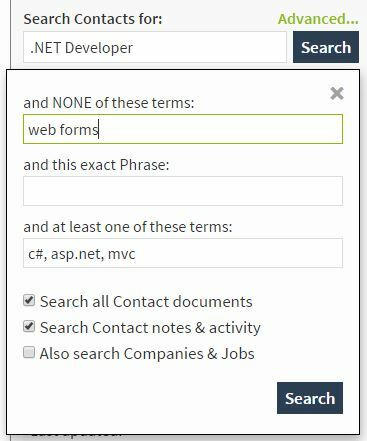 Add tags and other custom information about candidate before importing. 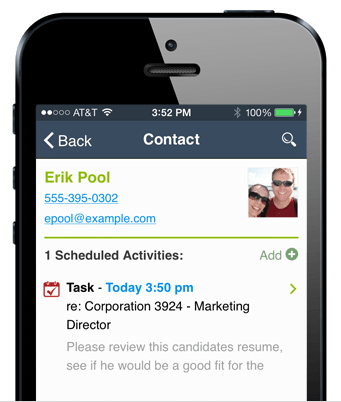 Easily incorprate newly found candidates into your pipeline with a simple click.